Not everyone celebrates a bar mitzvah or a bat mitzvah at the age of 13-years-old. 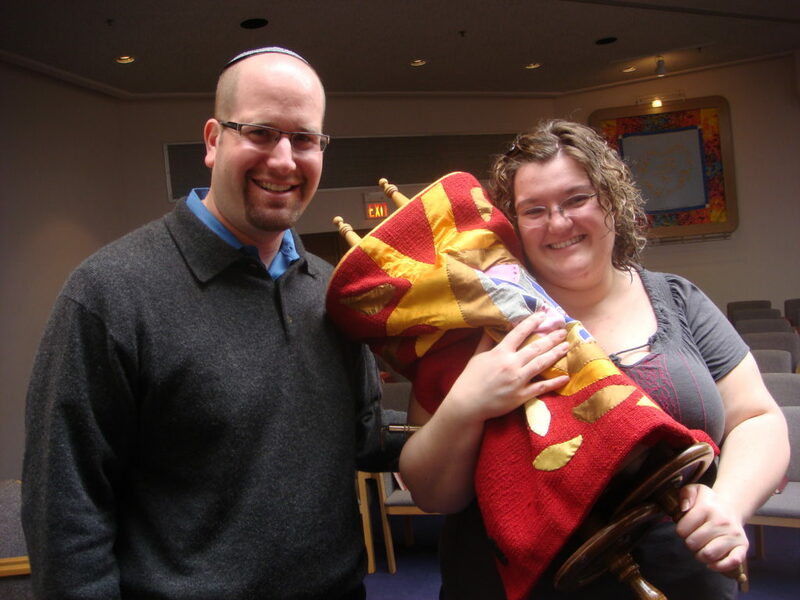 Many adults choose to celebrate an adult bar mitzvah or adult bat mitzvah. Rabbi Jason Miller is available to help prepare adults and officiate the bar or bat mitzvah ceremony. Whether you never had a bar or bat mitzvah as a teen or your chose Judaism as an adult, the adult b’nai mitzvah ceremony is a wonderful way to mark this lifecycle event.